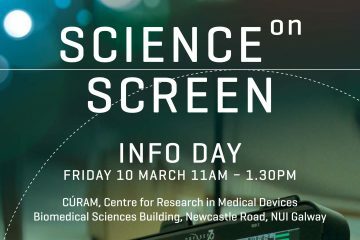 Galway City of Film, Galway Film Centre and CÚRAM, the Science Foundation Ireland Centre for Research into Medical Devices, have announced that the Science on Screen documentary Feats of Modest Valour will have its television premiere screening this weekend. 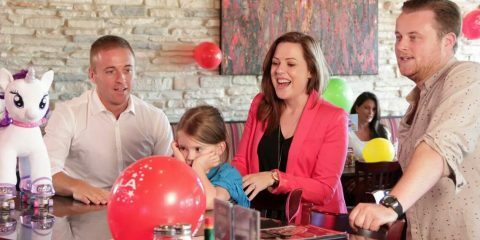 Feats of Modest Valour will screen on RTÉ 1 on Sunday 12th of November at 10.35pm and coincides with the start of National Science Week. 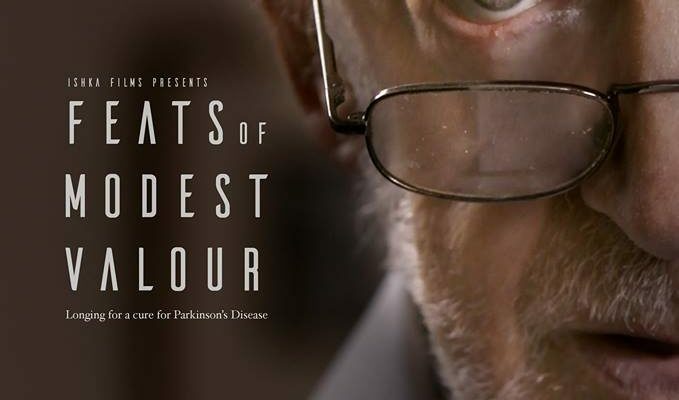 Co-directed and co-produced by Mia Mullarkey and Alice McDowell of Ishka Films, Feats of Modest Valour is a touching portrait of three individuals living with the physical challenges of Parkinson’s Disease and the scientists in CÚRAM, NUI Galway who are developing a new medical device, which could potentially halt or even cure the disease. Brian Carney from County Mayo works on the family farm, while Milena Lulic who lives in Galway City recounts her days in World War II in Croatia. 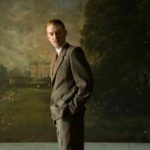 Tom Hickey, an Irish actor who recently received a lifetime achievement award at the Abbey Theatre from the President Michael D. Higgins, talks about how suffering for his art takes on a whole new meaning with the disease. Meanwhile, researchers on the ‘BrainMatTrain’ project led by CÚRAM and Dr. Eilis Dowd at NUI Galway, are searching for a way to halt the disease. 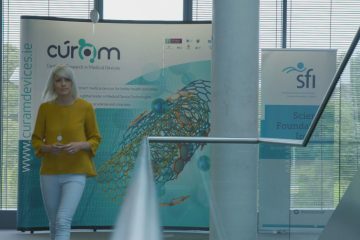 Science on Screen is a documentary film commission initiative by Galway Film Centre with CÚRAM, the Science Foundation Centre for Research In Medical Devices, in NUI Galway. 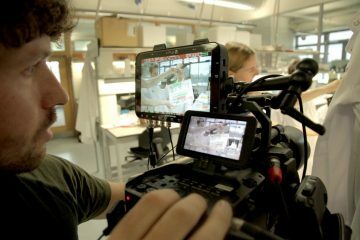 The Science on Screen team of filmmakers and scientists are delighted that the documentary will have a national broadcast and the film will have an opportunity to reach a new wider audience. 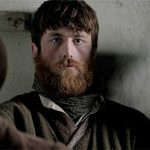 Tune in to see Feats of Modest Valour on RTÉ 1 at 10.35pm, Sunday 12th of November. 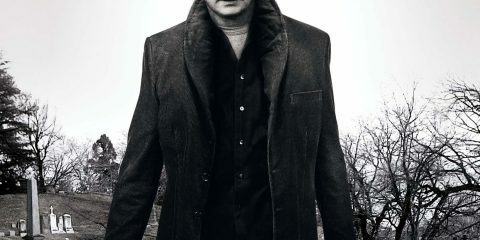 Find out more about Science on Screen at the GFC website.